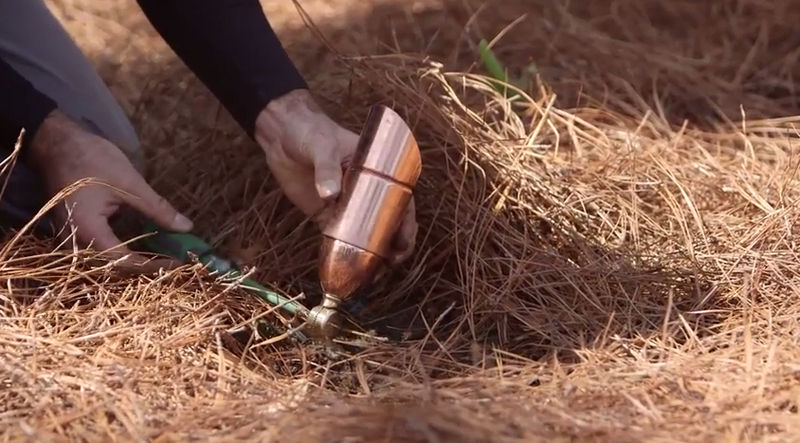 Some surprises are marvelous…while others are not. Don’t you just love surprises? You know, that wonderful feeling you get when you open your cable bill and discover they have cut your monthly fee by 30% because you’ve been a loyal customer since 1998, or when you pull up to the drive through window to pay for your special order cup of designer coffee that you only splurge on once a month and the cashier tells you the person in the car in front of you paid for your order and said to have a great day. These kind of surprises are marvelous! However here’s another scenario to consider; You are entertaining 25 guests at your home for an evening cocktail and dinner al’ fresco event, and just as dusk arrives and dinner is being served, your outdoor lighting system fails…this is not the kind of surprise any host or hostess would like. Instead of enjoying the conversation, drinks and food with your guests, you are frantically running around trying to find every candle you own to cast some sort of light across the tables in order to salvage the evening. Wouldn’t it be nice to have the confidence in knowing that your outdoor lighting system is primed and ready for peak performance for all of your upcoming outdoor celebrations and social gatherings? 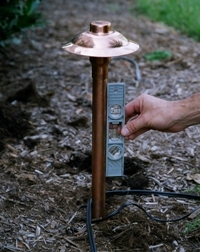 The key to having a trustworthy outdoor lighting system is proper maintenance. With an annual maintenance plan from Outdoor Lighting Perspectives of Nashville, you can rest assured that your outdoor lighting system has been inspected, adjusted and any needed repairs made so you will not have to worry about any surprises. We provide excellent maintenance and service plans that will deliver peace of mind and enjoyment that delivers night after night. 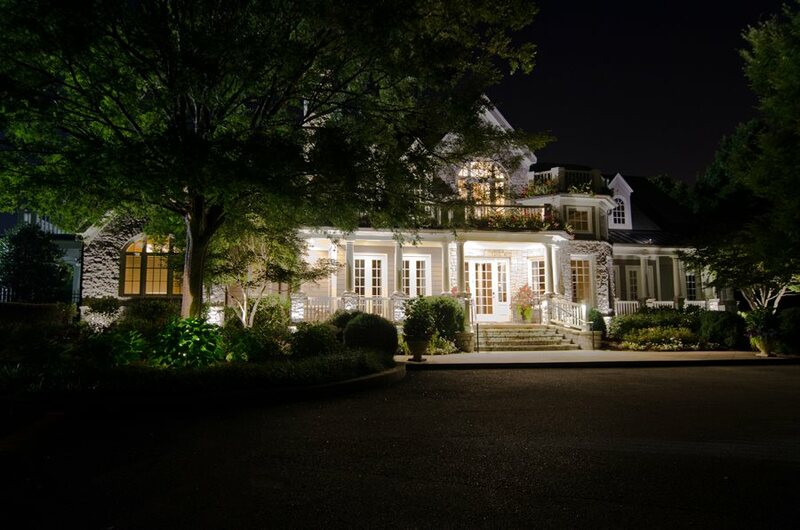 We employ highly trained outdoor lighting professionals who are aware of and can fix a variety of outdoor lighting problems, regardless of who installed your outdoor lighting system. 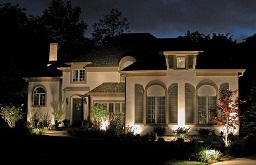 Over time, several different issues can arise in an outdoor lighting system. Since we can’t prepare for everything, we need to have routine maintenance. 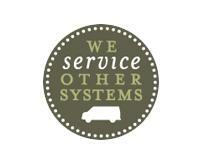 That’s why we offer top quality, professional service for all systems. Bulbs burn out, fixtures get knocked out-of-place and even shrubs and storms can alter your system’s performance. We are here to alleviate all those issues and more. No other outdoor lighting Annual Maintenance Plan is more thorough than ours. Properly performed annual maintenance on your outdoor lighting system will not only protect your investment, but it will keep your property looking its best for hosting special outdoor events, and keep your system running safely night after night. Now is the time to schedule your maintenance to make sure your outdoor lighting system is working properly before your next outdoor evening celebration or event. Don’t hesitate to contact us just because we didn’t install your outdoor lighting system. As the area’s leading outdoor lighting specialists, we want your outdoor lighting system to be the best it can be! In addition to residential and commercial design and installation, we also offer special event lighting and system upgrades! Give Outdoor Lighting Perspectives of Nashville a call today and discover how our professional service can benefit you and your home…you’ll be surprised at how much we can do for you! Call us at (615) 373 – 0638 or email us at olpnashville@outdoorlights.com. This entry was posted in Landscape Lighting, LED outdoor lighting designs, Nashville outdoor living, Outdoor Lighting, Outdoor Lighting Maintenance and tagged Landscape Lighting, landscaping, maintenance plan from Outdoor Lighting Perspectives of Nashville, Nashville deck and patio lighting, Nashville deck lighting, Nashville lighting that enhances your outdoor experience, Nashville outdoor lighting annual maintenance, Nashville outdoor lighting maintenance, Nashville TN importance of maintaining your outdoor lighting, Nashville TN landscape and garden lighting, Nashville TN outdoor lighting maintenance, outdoor lighting Nashville, The importance of maintaining your outdoor lighting system during the outdoor living season by outdoorlightingnashville. Bookmark the permalink.